This is something I am very proud of Gareth. 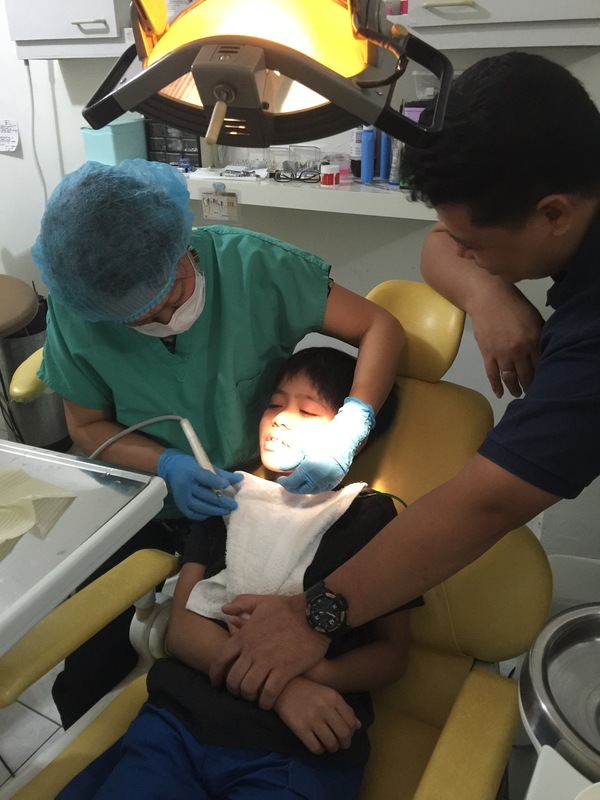 For the longest time, I always wanted him to take to the dentist but he is really so sensitive when it comes to his teeth. He don’t us to touch it and when we brush his take it needs extra effort. We need to hold his hand in order to brush his teeth and we thought that going to the dentist is hard. This past few weeks, he always wanted us to touch his teeth and some of it are already moving. He also needs teeth cleaning. So, I finally inform my Dentist about Gareth’s situation and she told me that I should bring Gareth and we will try. 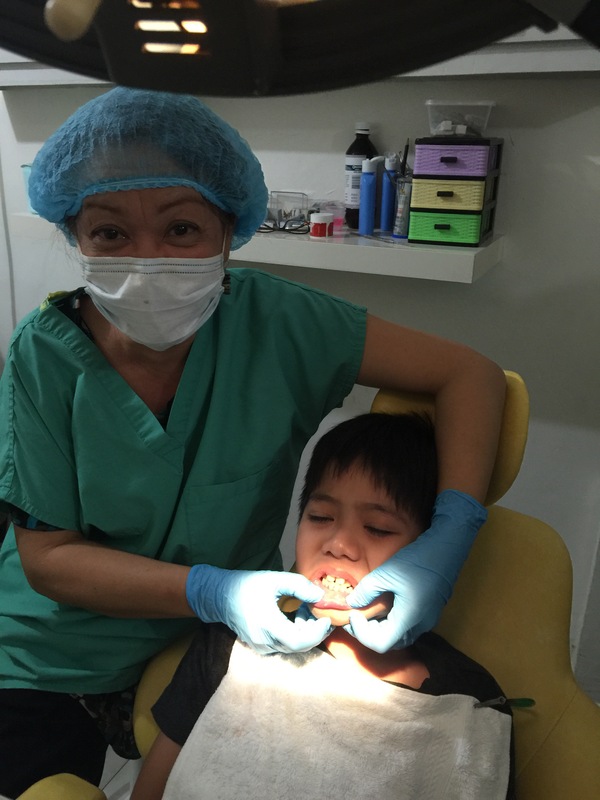 When we bring him to the clinic, he was so nervous and when he finally at the dentist chair, he was singing, and that is a sign that he’s nervous but still trying to relax. 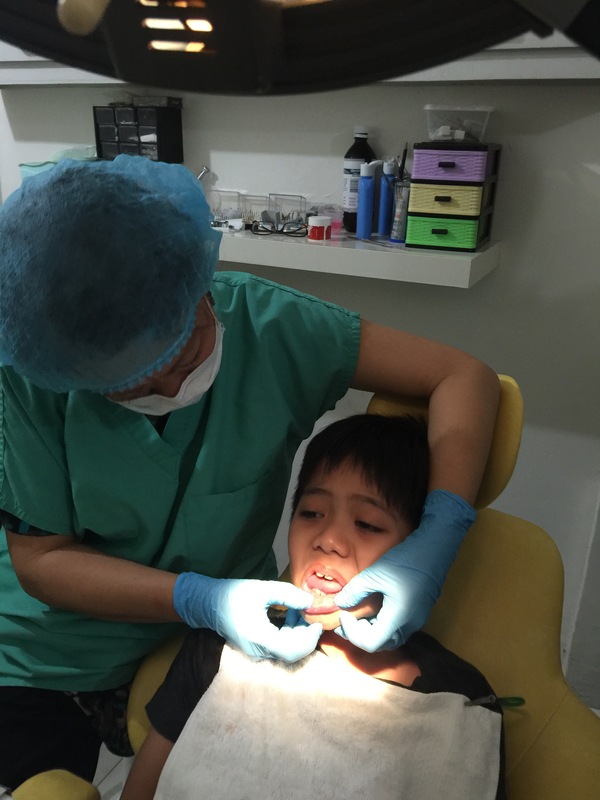 Then the dentist introduce to him the tools and Gareth just listened and observing. Then later the work starts. 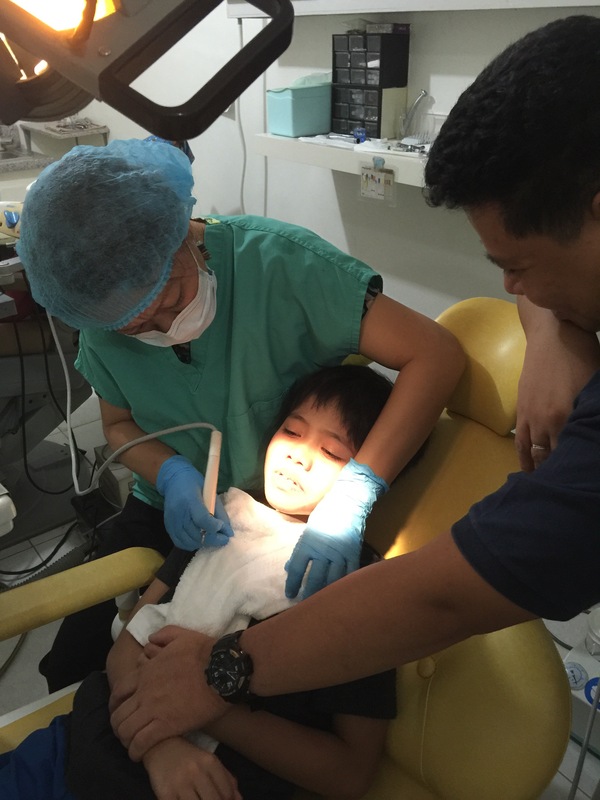 At first we need to hold him but later on, we let the dentist do everything. I am just glad that we made it. The dentist only cleaned the front part and next week we will be going back for the rest of his teeth. This is indeed a new milestone for Gareth and if you have a special child, you will definitely understand the struggle but despite of everything I am happy for everything. Some asked me that it seems that I am just relax despite that I have a special child, well, Gareth is not hard to handle. We know exactly what he wanted and though he is a special child, we disciplined him. He knows his limitations just like any kids and having him into my life is a blessing. I am thankful to God that he blessed me to have a child like Gareth.